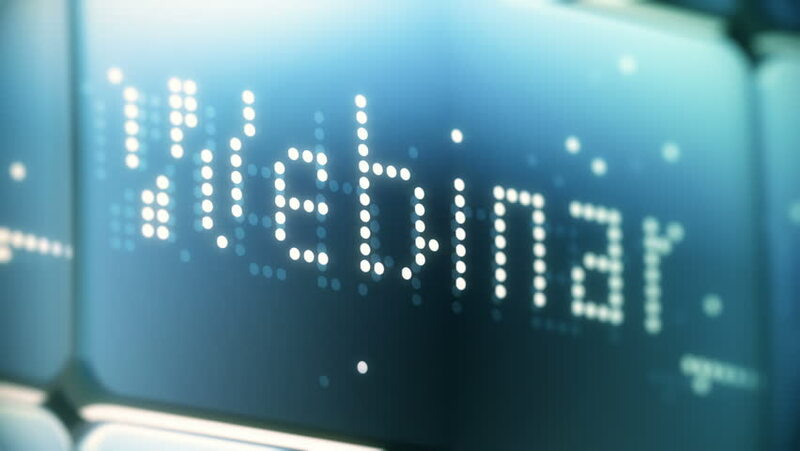 4k00:13Webinar Digital Sign Animation: LED display shows webinar related icons morphing into one another including prompts to connect, join. A blank screen section is included to add custom titles or info. hd00:18Rotating and flowing stock market data animation. Seamless loop. sd00:20PAL - Video Background 2168: A streaming digital data readout (Loop). sd00:20NTSC - Video Background 2168: A streaming digital data readout (Loop).